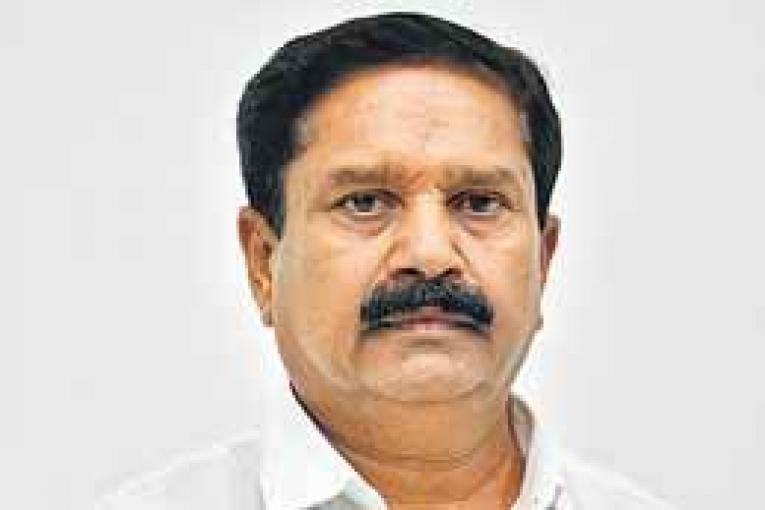 A former MPTC from Gurukunta of Nawabpet mandal, Manne Srinivas Reddy, nominated to contest from Mahabubnagar Lok Sabha constituency, was the unanimous choice of the seven TRS MLAs whose constituencies comprise the Lok Sabha seat, according to Sports Minister Srinivas Goud. Born in 1959, 60-year-old Srinivas Reddy replaced sitting MP AP Jithender Reddy. Coming from an agricultural family, Srinivas Reddy is a first timer to Lok Sabha elections. He is the brother of MSN Laboratories owner Manne Satyanarayana Reddy and has three daughters. Srinivas Reddy takes on Ch Vamshichand Reddy of the Congress and DK Aruna of the BJP ticket.